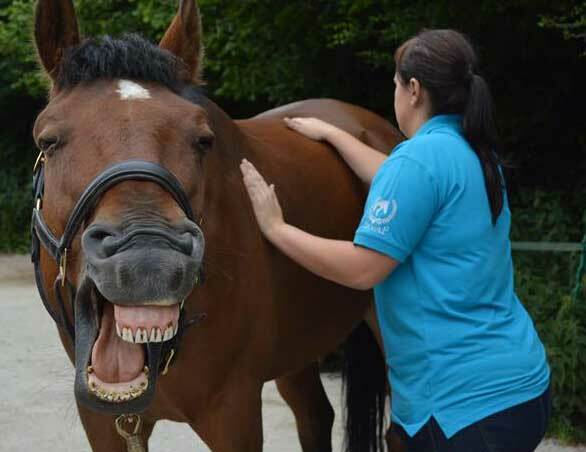 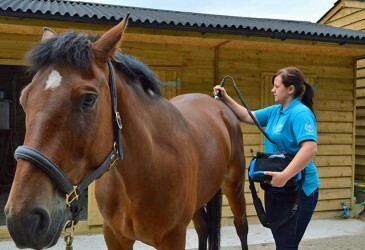 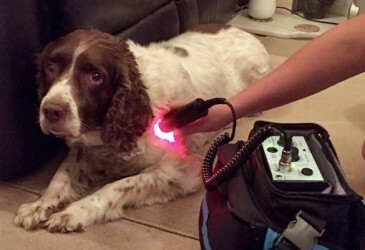 Jess Jones is a Veterinary Physiotherapist for dogs and horses operating in North Wales, Cheshire, the Wirral and Shropshire. 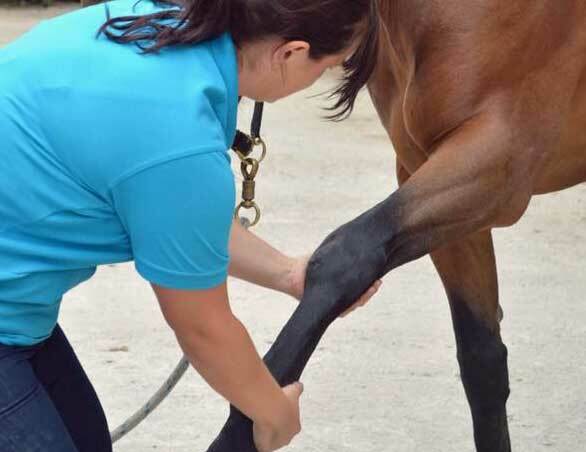 Physiotherapy is a degree based health care profession which helps restore movement and function when an animal is affected by injury, illness or disability. 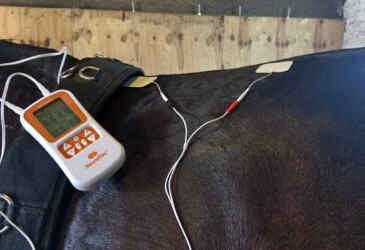 It helps through exercise, manual therapy, electrotherapies, education and advice. 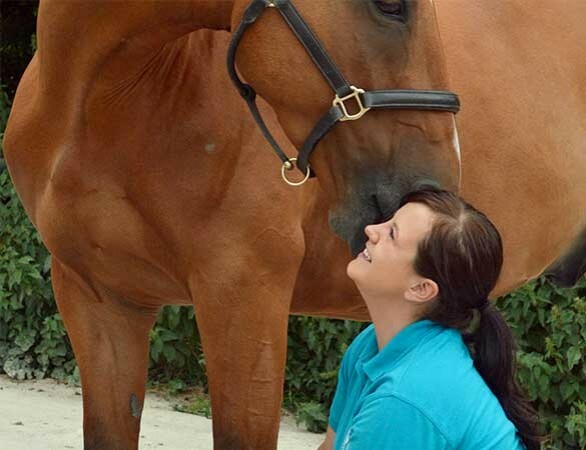 Physiotherapy can help maintain health for patients of all ages and breeds, helping them to manage pain, encourage development and facilitate recovering.